Jon Hunt is a BBC regional TV news reporter, and private pilot based in Tunbridge Wells, Kent, UK. A video journalist, Jon films, scripts and edits much of his own material, as well as reporting live from location. He started his career in local radio in the late 80s, and transferred into regional TV in 2001. 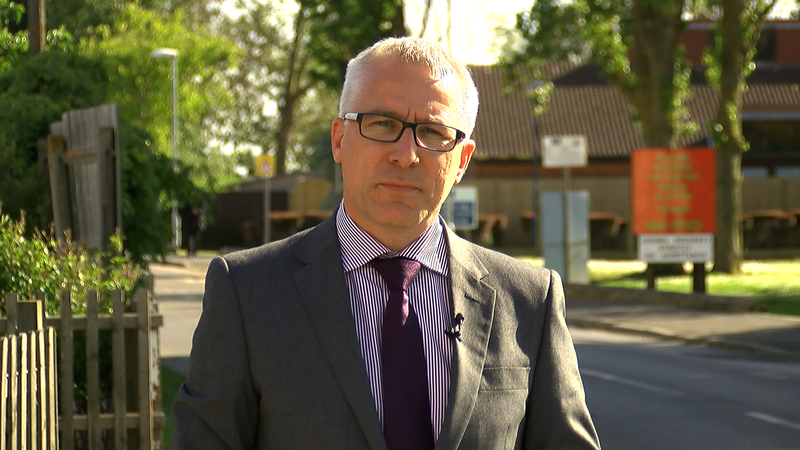 Jon has specialised in investigative journalism, running an investigation unit at BBC South East. 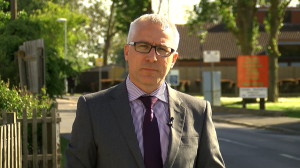 He also produced and directed reports for BBC1’s prime time consumer shows Watchdog and Rogue Traders. In his spare time, Jon plays the piano and enjoys cycling. He also has a private pilot’s licence and gets great pleasure from taking his friends and family on short day trips away. Jon qualified as a private pilot in June 2013 after about 18 months of training, and sitting a series of exams. His training was in a Cessna 152 two seater plane flying out of Biggin Hill Airport, just to the south of London. Jon now flies a PA28, a 4 seater single engine plane. Notable recent destinations include Cornwall, Dorset, and the Isle of Wight. Since passing his PPL, Jon completed additional training, and has been issued with night and IMC ratings, allowing flight after dark, and in poor weather. Jon is married, and is currently on adoption leave caring for a very lively young schoolboy. Please feel free to comment on posts, and contact Jon with any questions. 2 Comments on "About Jon Hunt"
I’ve just started videoing my PPL lessons and started a blog. I’m going to make some posts about other people who are videoing their GA flights and would like to include a link to your page if that OK? Also, your contact page doesn’t seem to be working. You’re free to link of course. Good luck with your PPL. I’ll have a look at the contact page. Thanks for letting me know.